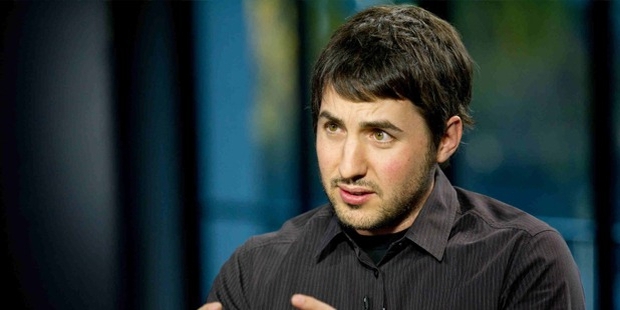 Kevin Rose is an internet entrepreneur from America who has co founded sites such as Revision3, Digg, Pounce and milk. He has also made contribution as a producer and also a venture capitalist at Google Ventures. Robert Kevin Rose was born in Redding, California in the year 1977 and lived in Oregon. Later he and his family moved to Las Vegas, Nevada where he spent the majority of his childhood days. As a kid, he was a part of Eagle Scout with the Boys Scouts of America. Kevin did his high school from South East Career and Technical Academy for High School. He attended his University course from the University of Nevada Las Vegas and did a half baked course in computer science. After dropping out his course in the University, He worked with two start-ups Through Modus Link Global Solutions formerly known as CMGI. Rose started his career in the showbiz industry as an assistant producer for The Screen Savers. He then appeared on Unscrewed with Martin Sergent for sharing ideas and information on developing computing activities. With the release of the first episode of The Broken Rose began his career in podcasting. Rose along with Alex Alberecht Began the weekly podcast called Diggnation which showcased summaries of top stories reported by Digg users. He also hosted another podcast show with friend Tim Ferriss called The Random Show. After a success in podcasting he returned to his own field of learning and along with Owen Byrne, Ron Gorodetzky, and Jay Adelson commenced his first start-up, Digg which was a technology link website. 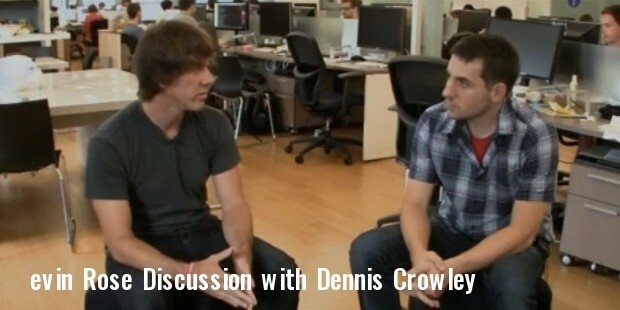 After his resignation at Digg, Kevin launched a micro-blogging site known as the Pownce. As a venture capitalist, Rose invested in Gowalla, Twitter, Foursquare, Dailybooth, NGMOCO, SimpleGeo, 3crowd, OMGPOP, Square, Facebook, Chomp and Formspring. 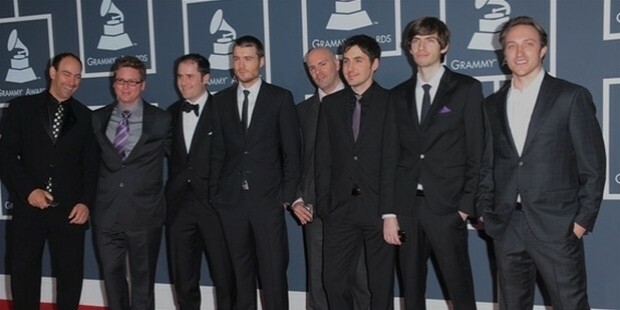 In the year 2012, Rose along with his entire team of Milk joined Google and Kevin from his first day started working as the senior product manager of the company. 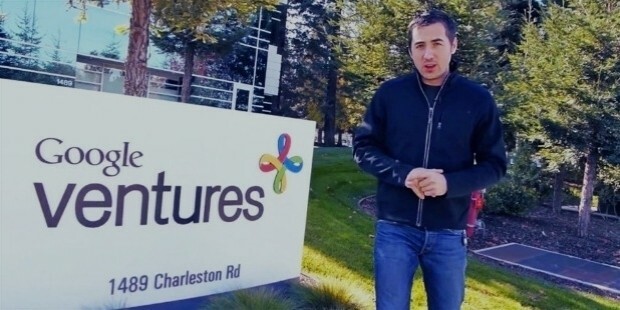 Sooner, Rose announced his move from Google+ to Google Ventures. In 2015 Rose mentioned that he will be leaving Google to concentrate better in his new app development lab- North. He is the board member at Tony Hawk Foundation. 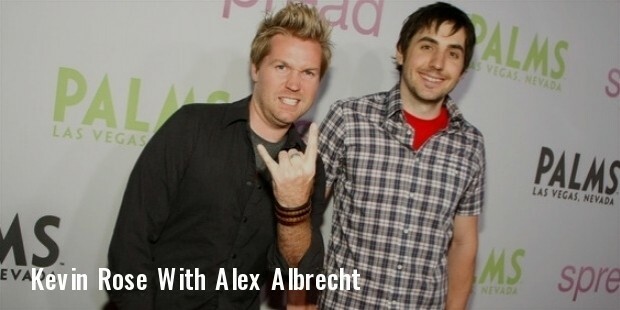 Success of his podcast show Diggnation had been one of the biggest highlight in his career. His stint at developing so many interactive web services and also building up a lab to develop new applications is a great addition of feather in his cap. 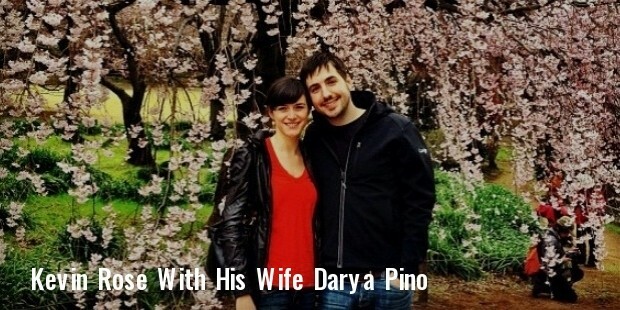 Kevin Rose is married to Darya Pino since the year 2013. 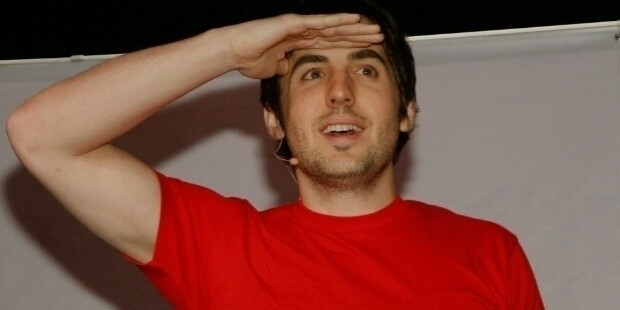 Kevin Rose had been the runner in the field of innovating computing services. He has gifted the world with applications and websites that made differences. He has been named among “The Most Influential People on the Web by Business Week. MIT Technology reviews TR5 mentioned Kevin Rose among the top 35 innovators of the world under the age of 35. Other accolades to him are Top 5 angle investors by Bloomberg, Top 25 web celebrities by Forbes to name few.